Even then, he was gorgeous, no? 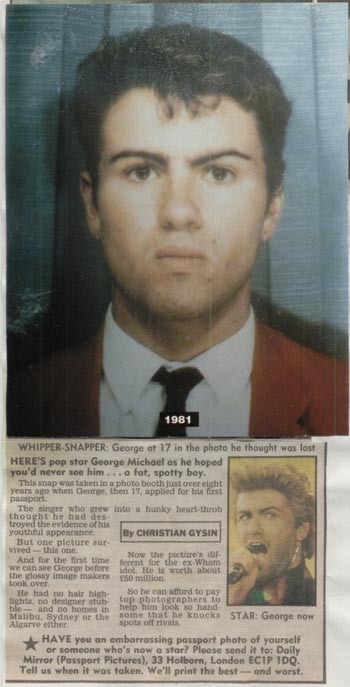 George is like a fine wine, getting better and better with age. This is really a good site with great information along with excellent post for all to view and comment on this site.The information present here is helpful for the readers.Overall wonderful site.